3D laser scanning (also known as high-definition surveying or Terrestrial Lidar) is quickly becoming a significant part of surveying. The sheer volume of precise data captured makes the speed and efficiency of 3D laser scanning unmatched by traditional methods. 3D laser scanning does not require direct physical access to features and areas; this makes scanning an ideal tool for hazardous or unsafe environments like high volume traffic areas and unstable slopes, as well as for inaccessible areas like elevated building facades and bridge supports. 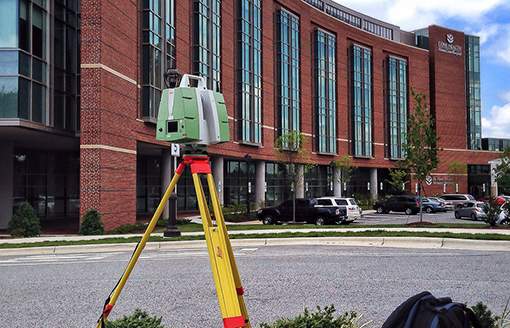 3D laser scanning is not yet widespread among surveyors, and Regional Land Surveyors is pleased to offer this advanced and versatile service.